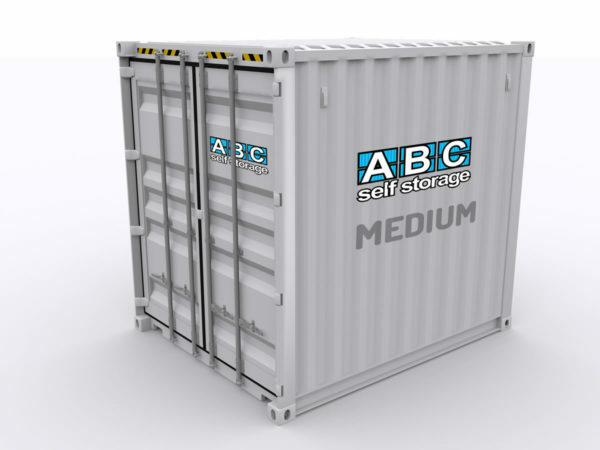 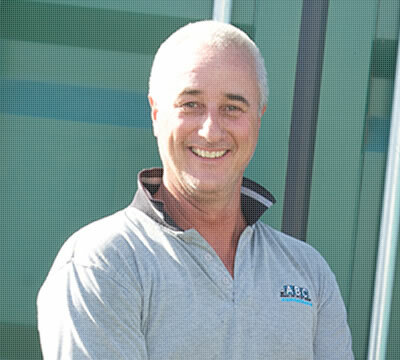 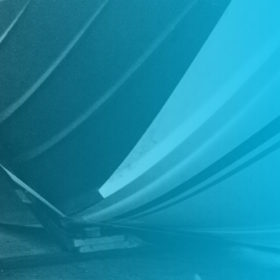 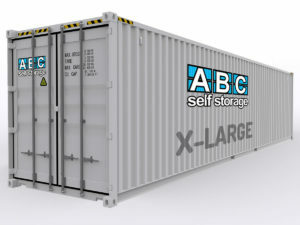 Our Medium storage units come in both static and transportable options. 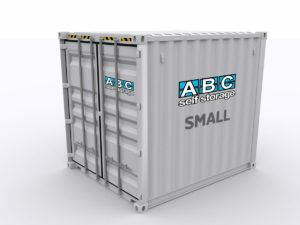 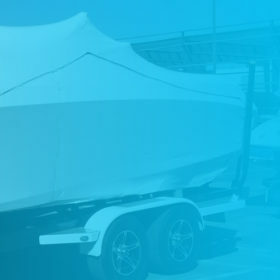 Typically, domestic items stored in these units include small items of furniture, sports equipment along with a small vehicle such as a motorbike or mower. 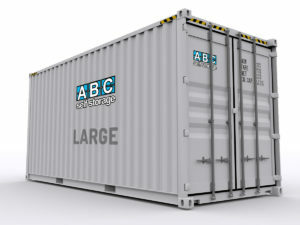 Commercial items stored are usually stock, document archives or materials.